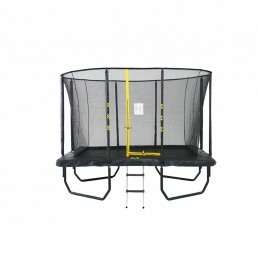 Both our YETI and Big Air brands have rectangle trampolines in the range. 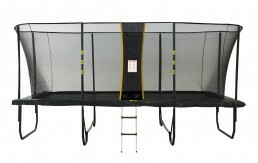 Due to the size and shape the rectangle trampoline offers a perfect solution for some back yards. Both brands are built to last and bounce is very similar between the entire Round and Rectangle range.